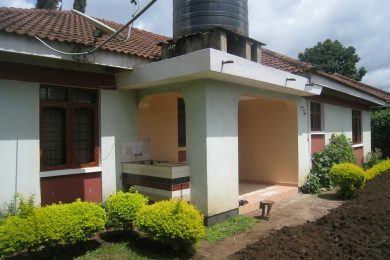 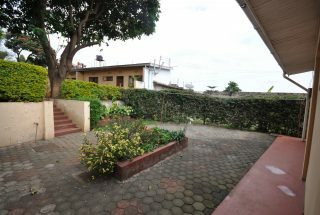 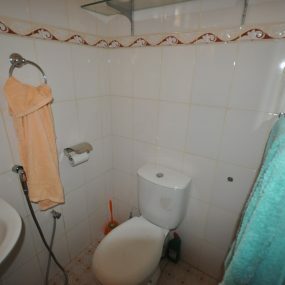 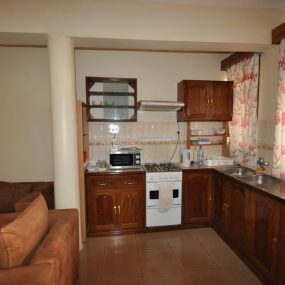 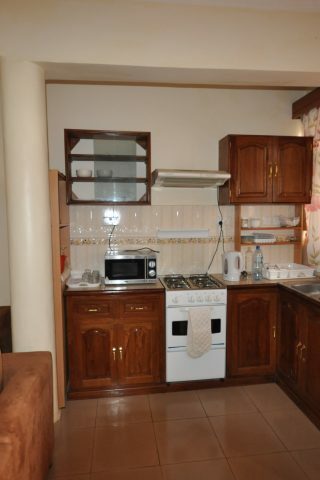 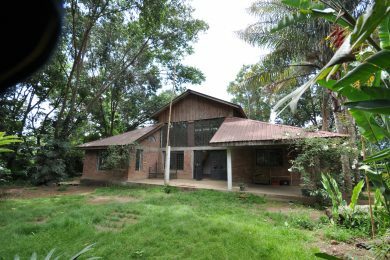 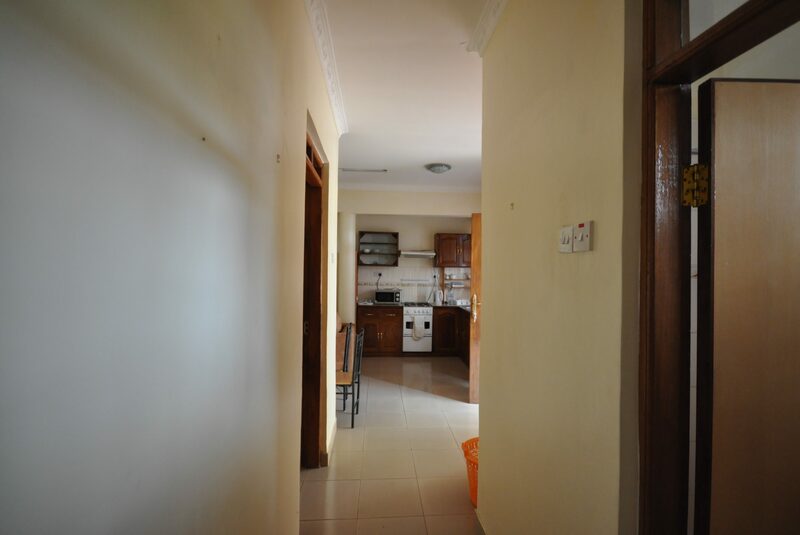 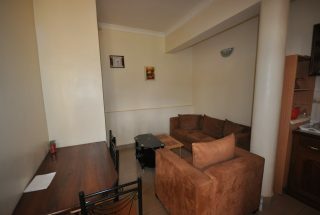 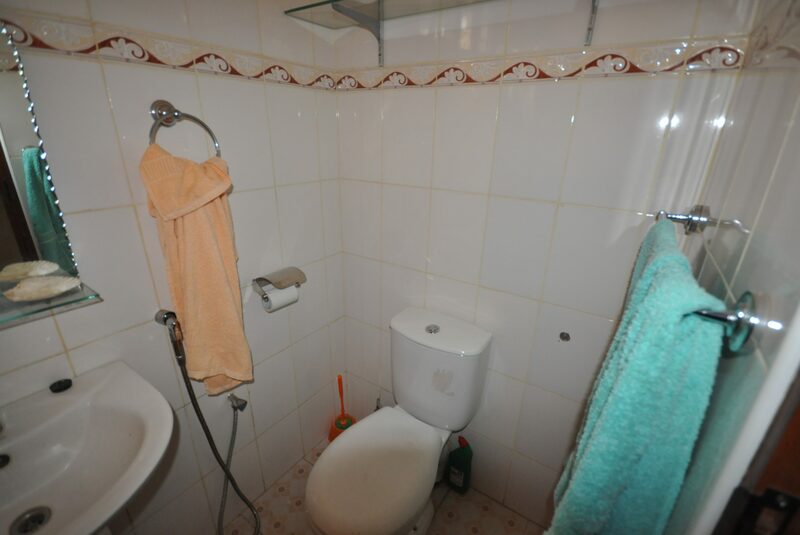 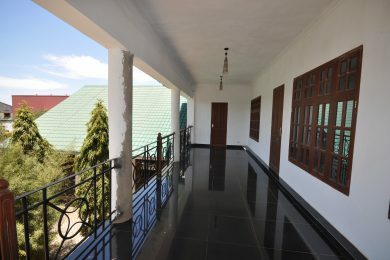 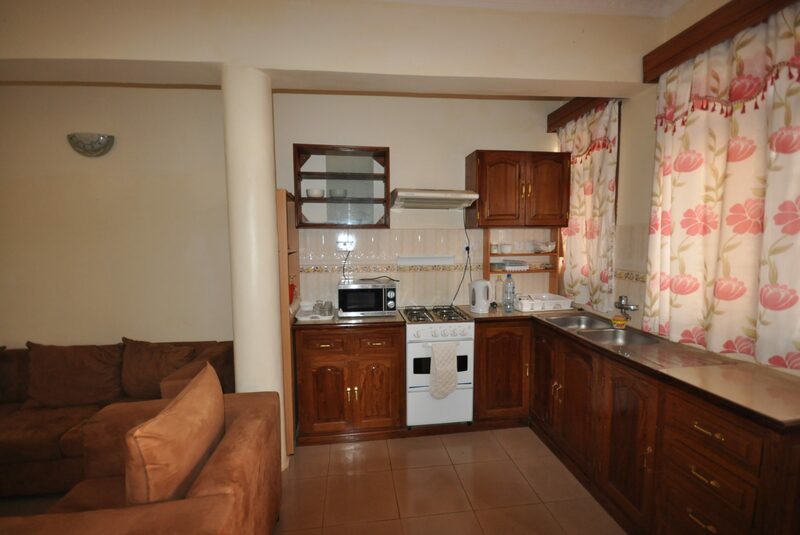 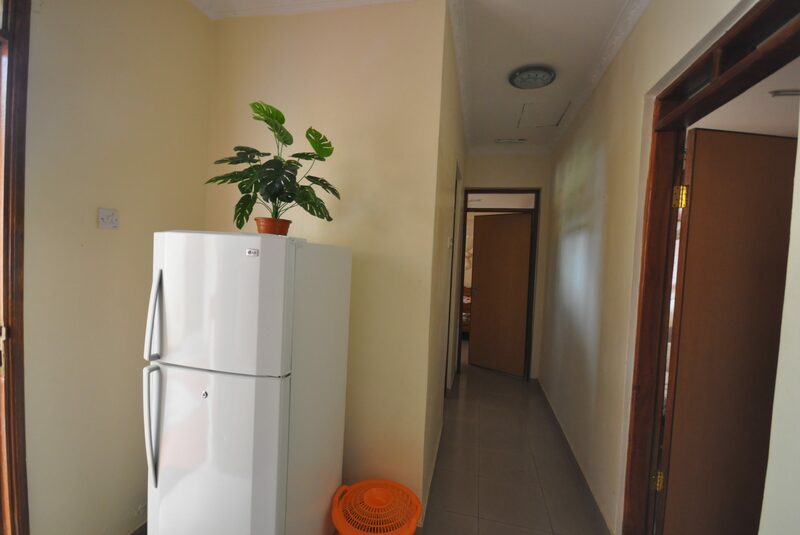 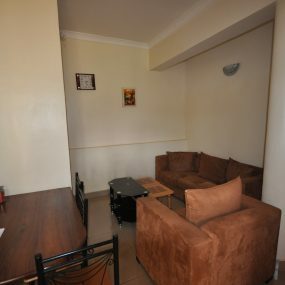 Great 2 bedroom apartment in Sakina with good access, not far from the main road. 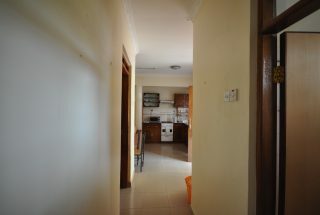 Open plan dining-, livingroom and kitchen. 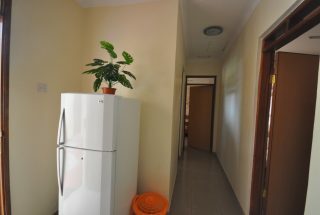 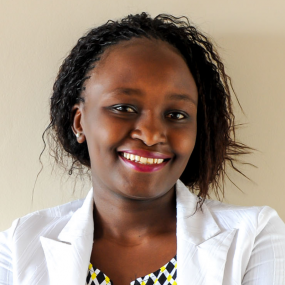 Bright, well maintained and fully furnished. 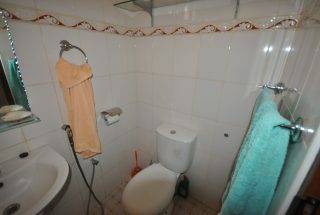 Security and water included in the rent.